Skamania Lodge is situated on a bend in the Columbia river and is surrounded by vistas only found here in the Northwest. 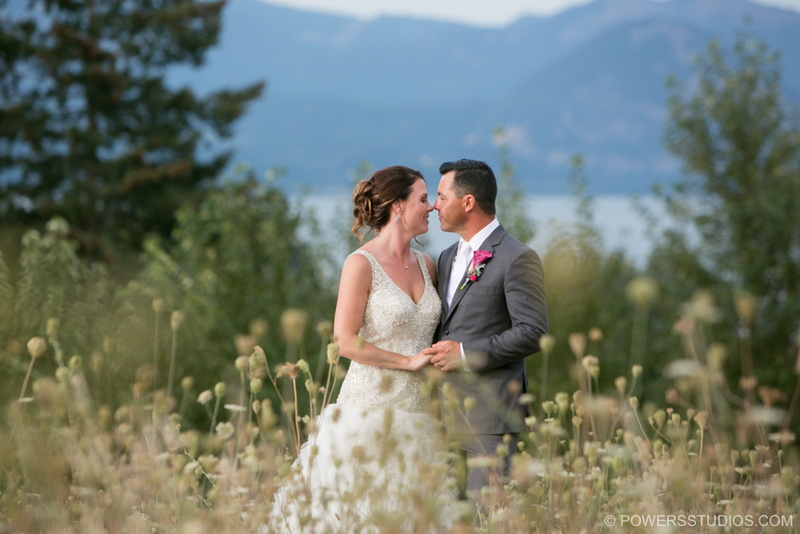 Shannon & Jerry’s wedding at Skamania was the perfect choice for them. With a round of golf in the morning for Jerry he was ready for the day!